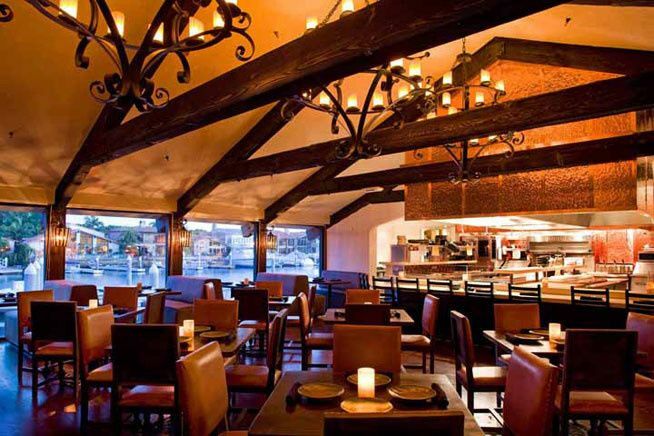 The Sol Mexican Cocina is a restaurant wedding venue in the Orange County, California area. 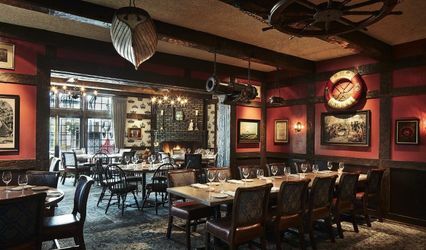 Couples will find a warm and inviting atmosphere at this establishment for their bridal shower, engagement party, reception or rehearsal dinner. 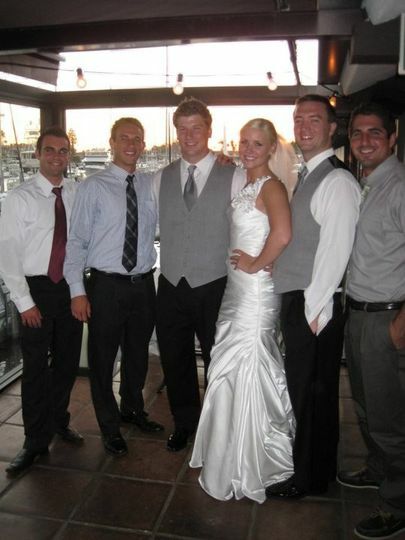 Weddings at this restaurant are an eight-minute drive from the Corona del Mar State Beach. 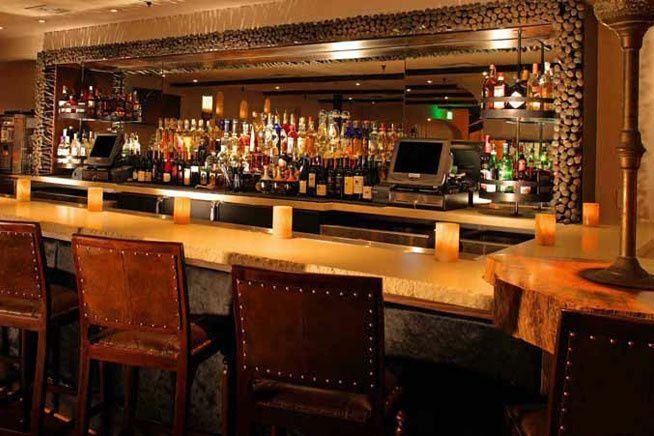 Couples can invite up to 225 guests to attend their wedding at the Sol Mexican Cocina. The downstairs room can be privately rented out for wedding events. 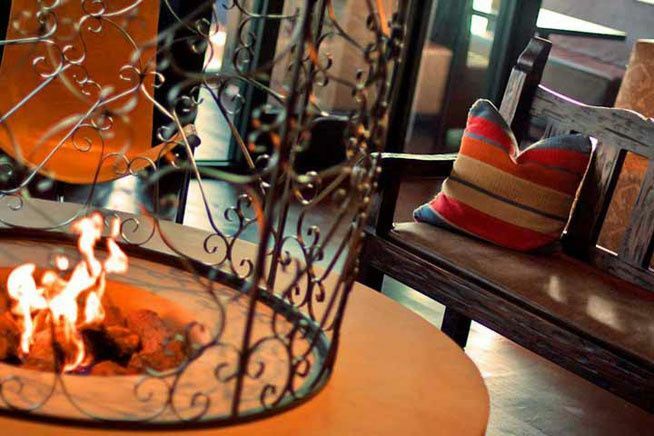 Couples and guests will celebrate awash in the glow of indoor fire pits and other fixtures with a dim orange light resembling flame. Dark wood is found in both the furniture and running as beams across the ceiling. The outdoor patio can also be used for a couple's gathering. 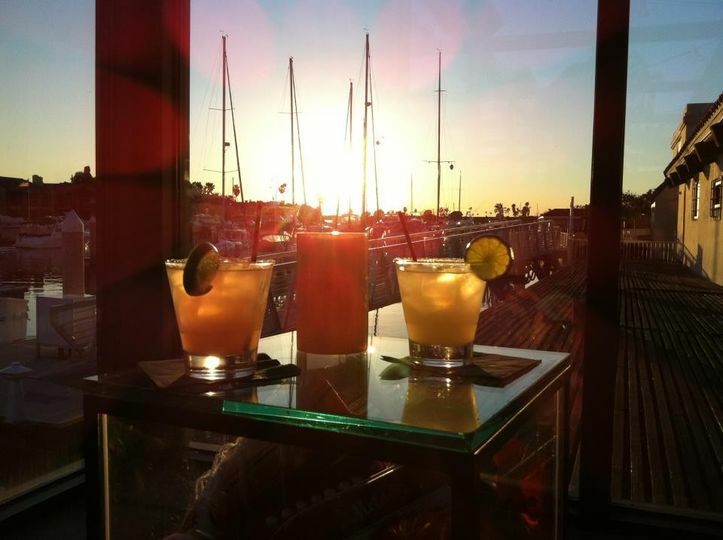 This patio, with terracotta-colored tiles and a glass wall around the exterior, overlooks the Balboa Marina. 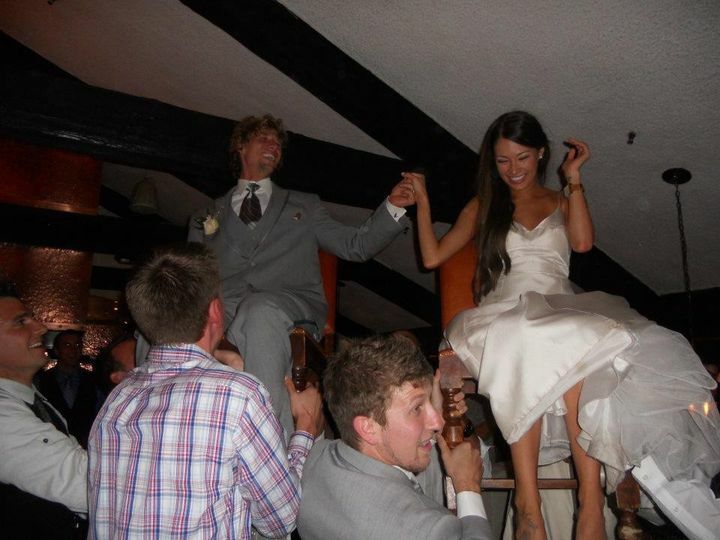 Renting out the entire venue is also an option for couples bringing larger wedding parties to the venue. This venue helps couples with their wedding planning needs to ensure the big day runs smoothly. The staff also offers unique food and drink options for guests to enjoy. 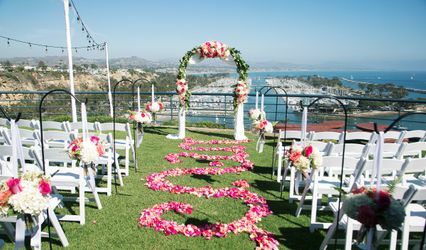 There is onsite parking for couples and guests, as well as a valet option at this venue. 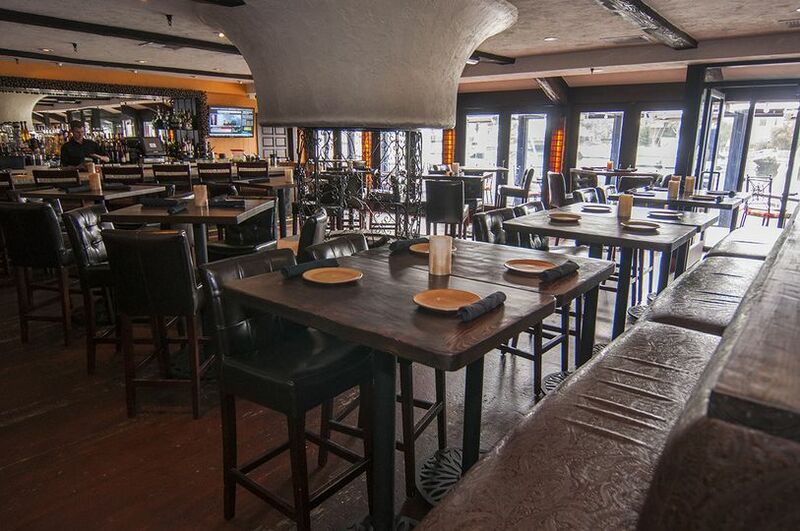 Now a chain, the first Sol Mexican Cocina was this location in Newport Beach. It opened in 2009 and three additional locations then followed. 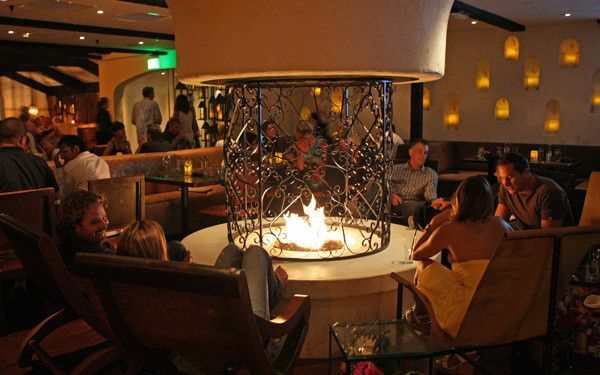 The restaurant introduced a style of cooking with Mexican roots and California flair. 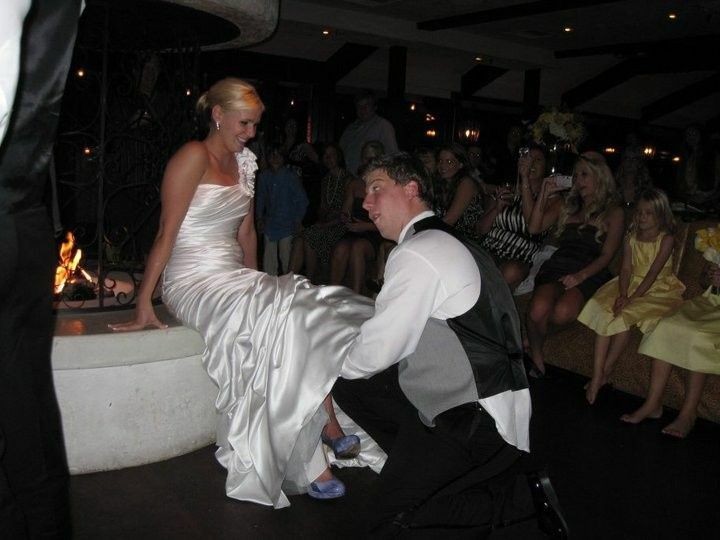 My wedding was AMAZING. And it's all because of Paige, Marisa & Katie and the whole SOL staff. 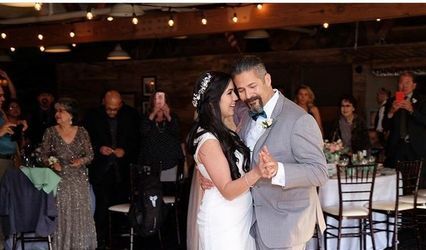 We were the first to attempt an interchangeable ceremony to cocktail hour to dinner to dancing all in this restaurant for 150 guests and they made it happen seamlessly. They were there to answer all my questions whenever I asked and set everything up just how I wanted. This was a very complicated idea I threw at them and they were excited. I would suggest keeping it under 150 guests because it was a tad tight but it was still amazing! Thank you guys! Thank you Paige you are awesome! The service and crew were excellent and food amazing!! Paige and Corrine were wonderful to work with! They were both available and answered all my questions and the room was perfect. The food was delicious and the service was excellent. Can't wait to have another party!